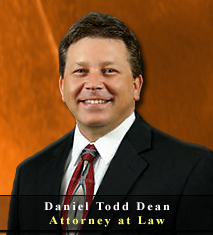 Palm Harbor Domestic Injunction Attorney & Lawyer providing professional Domestic Injunction and Family Law legal services in Palm Harbor, Clearwater, New Port Richey, and the surrounding Southwest Florida communities. During the course of a divorce, the end of a relationship or other domestic situation, circumstances sometimes arise which cause an individual to fear for the safety of their children or themselves. An domestic injunction, also commonly called an "order of protection" or a "restraining order", is a court order typically ordered due to domestic violence. A restraining order can also be ordered due to repeat violence. 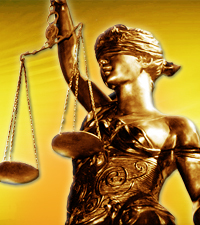 As a law firm providing experienced Domestic Injunction Attorney & Lawyer legal services, assisting Palm Harbor, Clearwater, New Port Richey and Southwest Florida area residents with domestic orders of protection legal issues, we are committed to protecting the legal rights of each and every client, while always striving to provide the highest standard of legal representation. If you are involved in family law legal issues which may require the need for a domestic injunction, make sure your legal rights are protected by seeking the legal advice of an experienced Palm Harbor domestic injunction attorney & lawyer. Contact the Law Offices of Jeffrey A. Herzog, P.A., today by calling by calling Toll Free: (866)-789-4002 or Locally at (727) 789-4000 to schedule a confidential legal consultation. 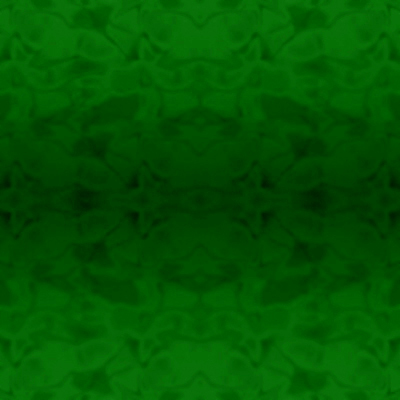 According to Florida Statutes, Domestic violence means an assault, aggravated assault, battery, aggravated battery, sexual assault, sexual battery, stalking, aggravated stalking, kidnapping, false imprisonment, or any other criminal offense resulting in physical injury to any family or household member by another who is or was residing in the same single dwelling unit. Law Offices of Jeffrey A. Herzog, P.A., diligently represents the legal rights of each and every one of our domestic injunction, order of protection, or restraining order clients, while addressing all related issues that should be taken into consideration when representing your marital and family law legal goals. 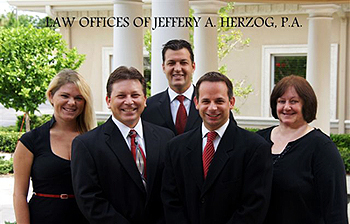 If you are involved in family law legal issues which may call for a domestic injunction in Palm Harbor, Clearwater, New Port Richey, or the Southwest Florida area, contact an experienced attorney & lawyer at the Law Offices of Jeffrey A. Herzog, P.A., today by calling Toll Free: (866)-789-4002 / Locally: (727) 789-4000, or email with any questions, comments, or concerns, or to schedule a confidential legal consultation.